PremierMerchant is partnered with Enterprise Payment Options, LLC, the most customer-oriented merchant service provider in the business. By working directly with you to meet your needs, they are able to offer some of the most competitive rates in the industry. For more than two decades, Dell has empowered countries, communities, and customers every where to use technology to realize their dreams. 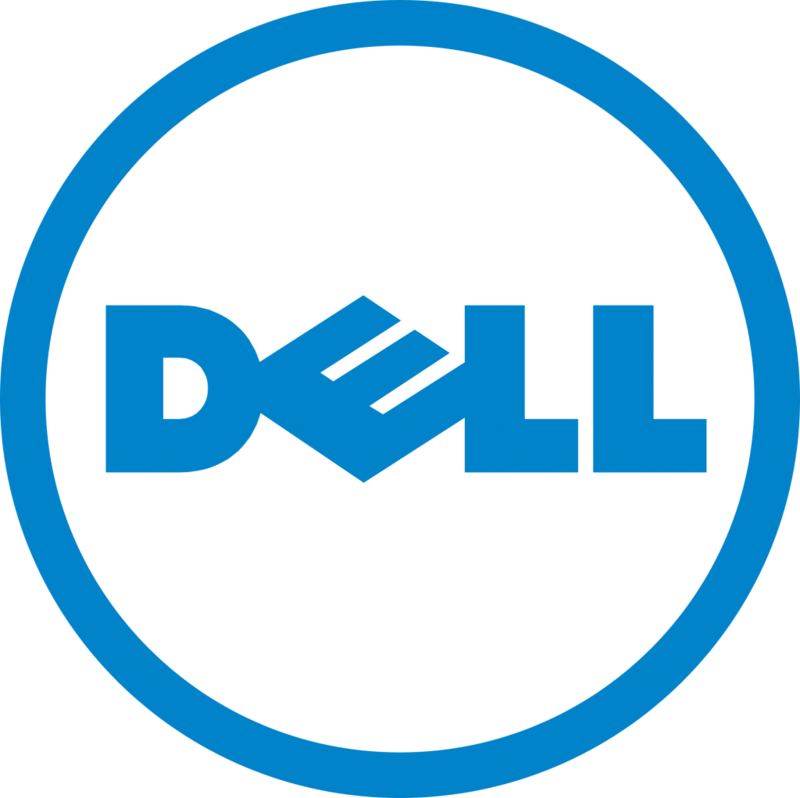 PremierWireless is a Dell Premier Partner and is able to offer our customers the best pricing and warranty terms on exceptional Dell workstations, printers, and accessories. Headquartered in Pasadena, CA, M-S Cash Drawer is a leading manufacturer of cash drawers and distributor of a full line of point of sale system peripherals. Founded in 1974, they manufacture one of the oldest, most reputable brands of cash drawers in the market today and carries a large inventory of systems and peripherals to handle your needs. 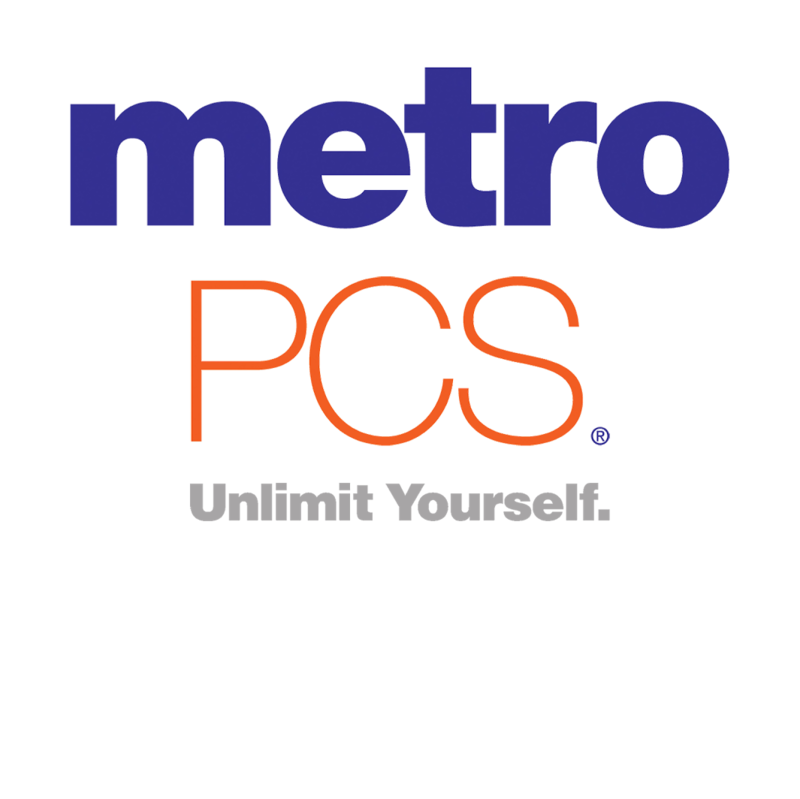 MetroPCS provides the freedom and convenience of unlimited, no-annual-contract wireless services on a nationwide 4G LTE network for a flat rate. With MetroPCS, customers get great value and a wide variety of device choices from leading brands. A flagship brand operated by T-Mobile US, Inc. (NYSE: “TMUS”), MetroPCS products and services are available online and across the United States through a network of company-owned stores, authorized dealer locations, and leading national retailers. 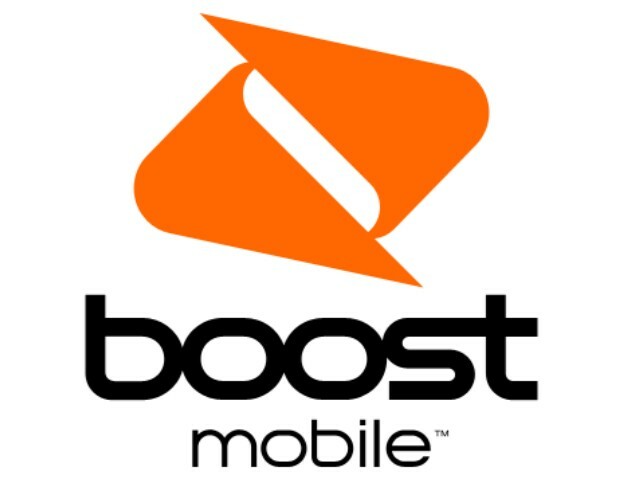 Boost Mobile is an award-winning provider of simple and flexible no-contract wireless products and services – all on a dependable nationwide network. Boost Mobile redefines value for wireless consumers with no long-term contracts on the nationwide Sprint 4G LTE network, reaching more than 225 million people and with no long-distance fees. epay is a global prepaid product provider and distribution network – enabling service providers to maximize the sales of their products and services. epay delivers innovative and tailored electronic payment, cash collection solutions including POS systems integration, a full settlement and reporting service and full marketing and distribution service support. InComm is dedicated to transforming the shopping experience by continuously driving innovation wherever commerce happens. We’re making a difference with leading-edge solutions that help retailers build prepaid card destinations, brands connect with new markets, and consumers enjoy a convenient, secure and rewarding payment experience.